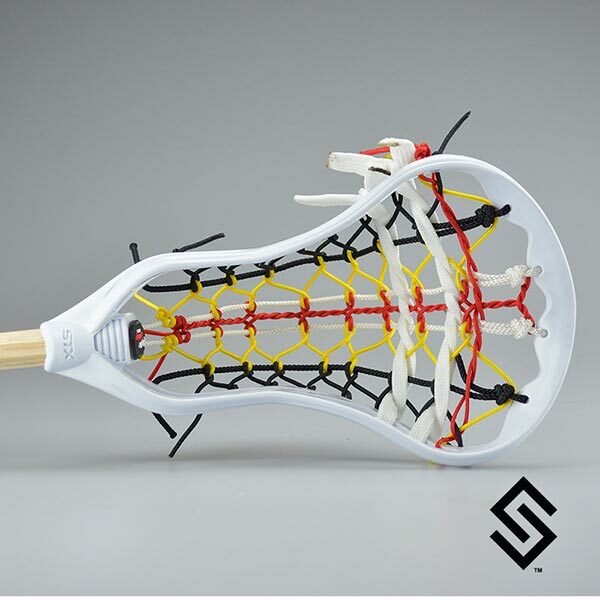 Our Maryland- StylinStrings Mini Pita Lacrosse Fiddle Stick is for those of you who want to pay a little respect to the biggest Lacrosse State in the nation. MD has been the largest hotbed of LAX for years. We know you may live in Florida or Wisconsin... but it is OK... we know you have a Maryland flag hat in your closet. Pay some respect with this sweet Maryland flag based design!